Last night FH+H was pleased to be a sponsor for the Alexandria Chamber of Commerce's Government Contractors Executive Reception. 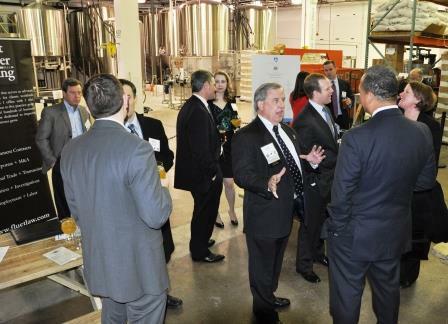 The reception was held at local Alexandria restaurant Port City Brewing Company. This peer to peer networking event and reception was only open to owners and executives of companies that perform federal, state, and local government contracts and sponsoring service providers. 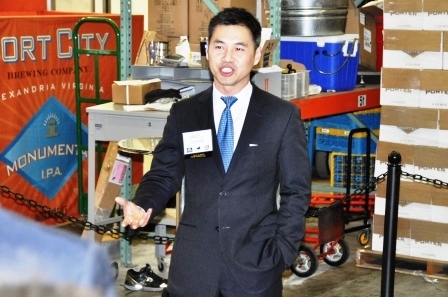 “Being a part of the Chamber and its Government Contractor Council has provided me a chance to meet and be inspired by like-minded business leaders" said France Hoang, Partner with FH+H and member of Alexandria Chamber of Commerce Board of Directors and Government Contractor Council.